The Ireland India Institute welcomes Prof Anjoo Sharan Upadhyaya (BHU) as the ICCR Chair in Dublin City University. She arrived last week and will deliver a series of lecture this semester. The programme of these lectures will be announced soon. 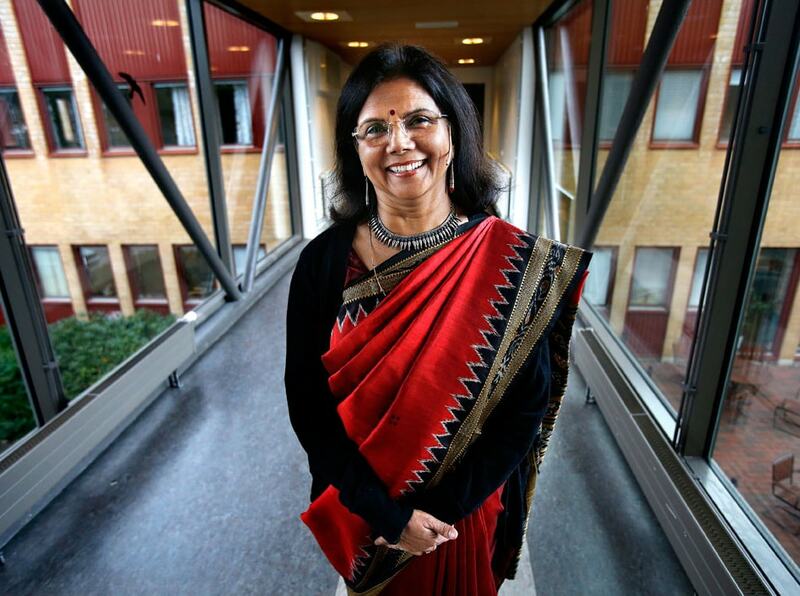 Professor Anjoo Sharan Upadhyaya has a Ph.D. from Banaras Hindu University (1981), she did an Advance International Diploma in Conflict Resolution in Uppsala University, Sweden (1990), and she has held post-doctoral positions in London School of Economics and Political Science (LSE), UK (1986-1990), at the Woodrow Wilson Centre for International Scholars, Washington DC, USA (1992) and in Brown University, Providence, United States (1997).